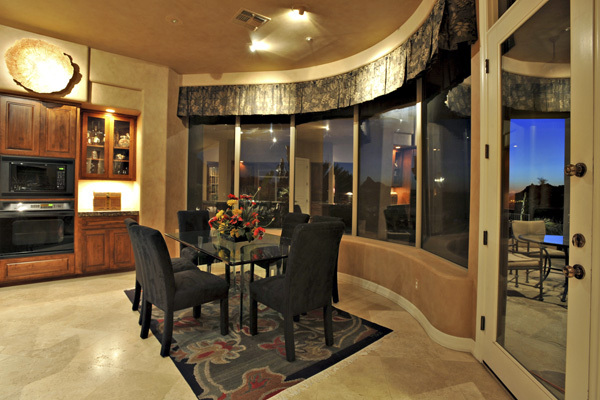 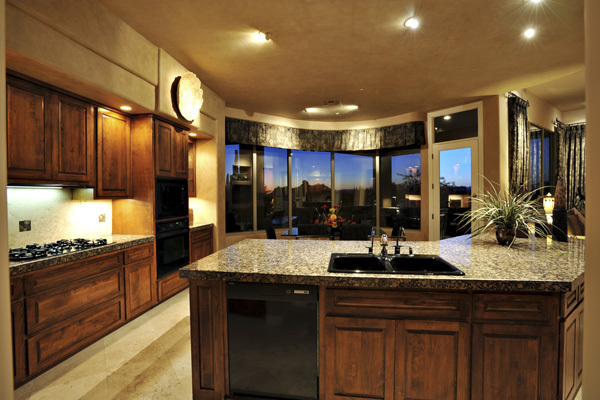 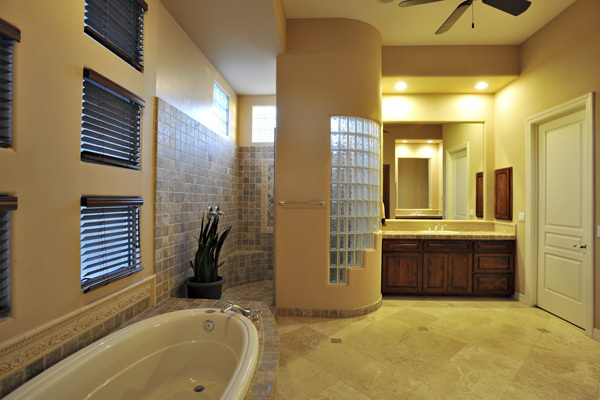 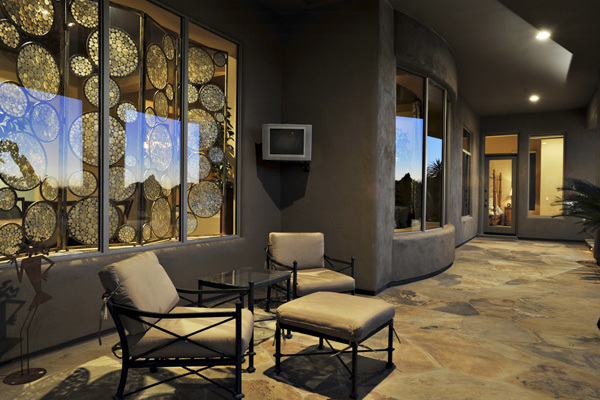 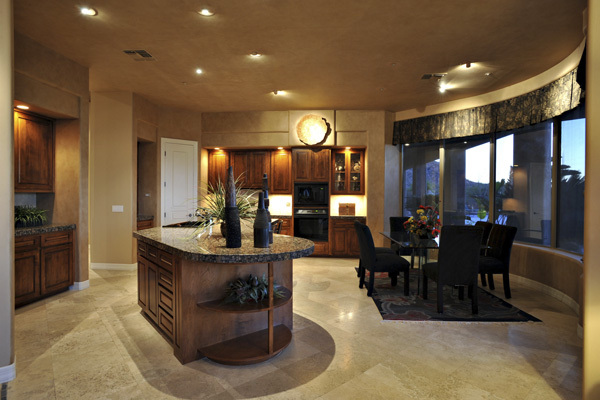 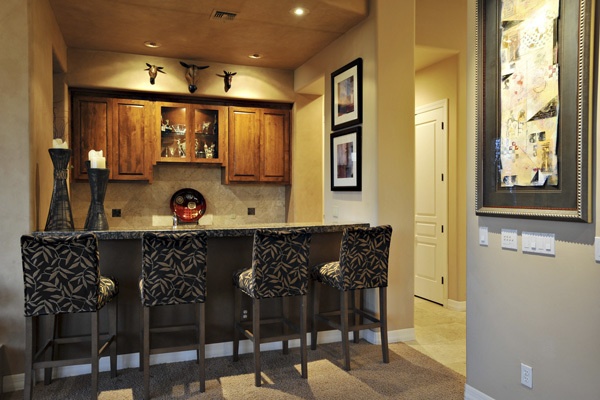 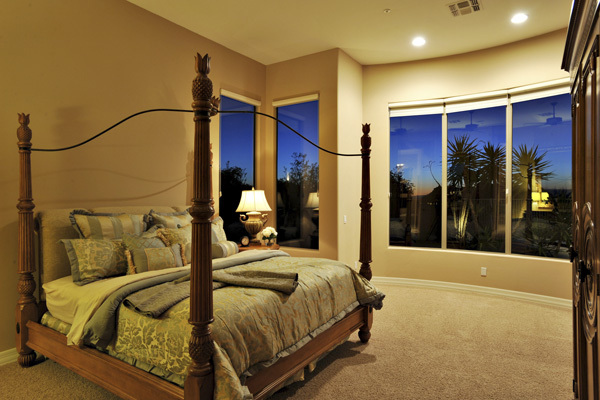 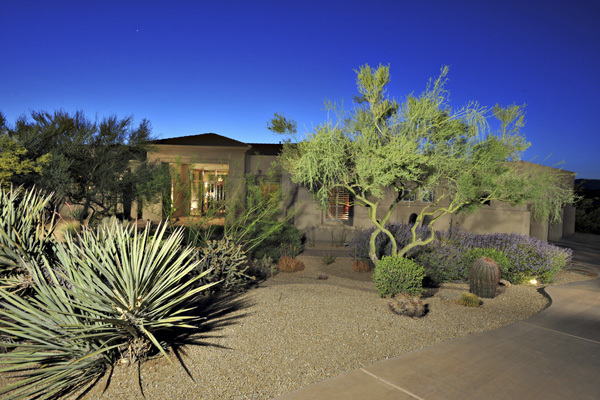 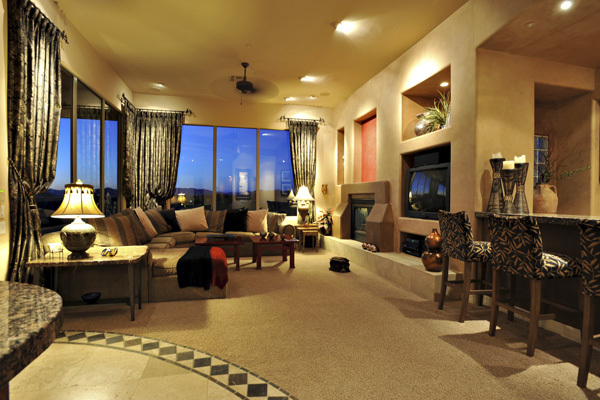 2000 Custom MI Home in Boulder Pass at Troon Village is located on one of the best lots in the area. 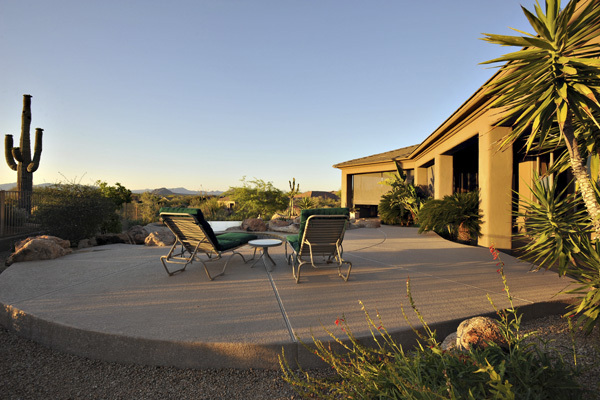 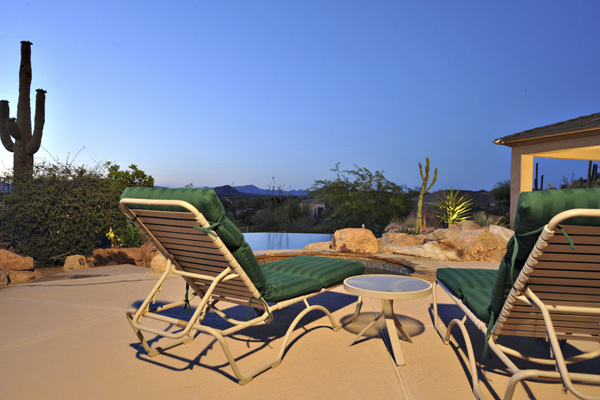 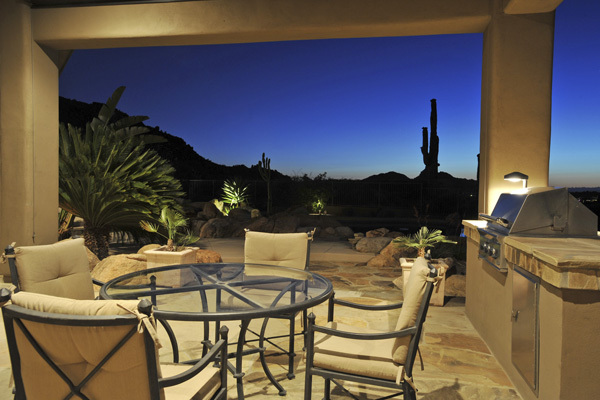 At the end of the cul-de-sac this home sides & backs to Natural Area Open Space with incredible views of Troon Mountain, Pinnacle Peak, and North to Carefree. 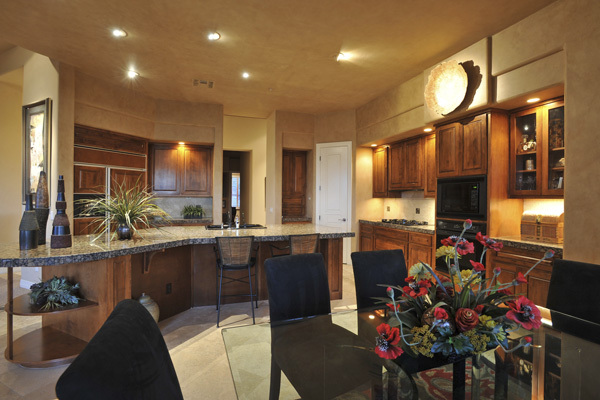 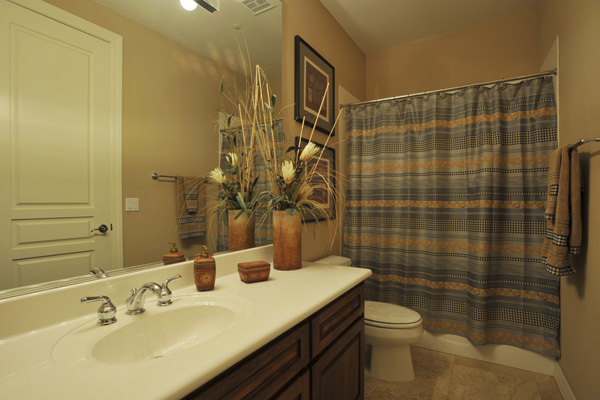 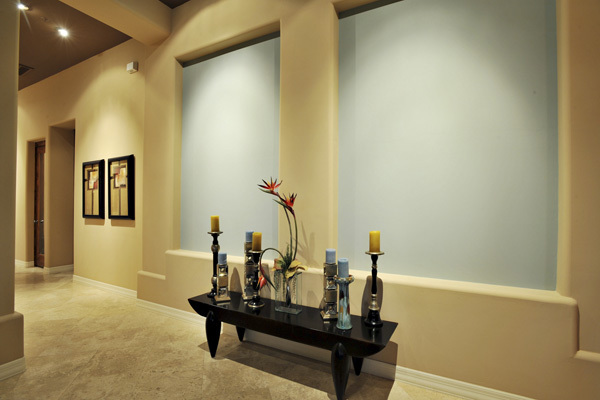 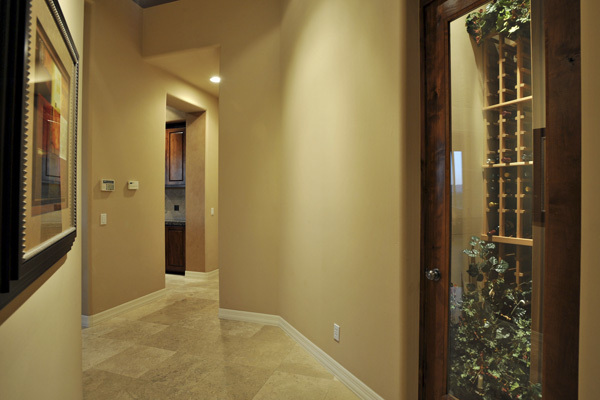 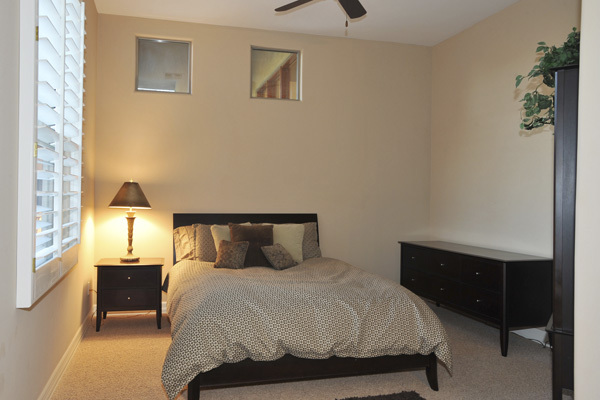 Home features 14 ft. ceilings with an open and flowing floor plan. 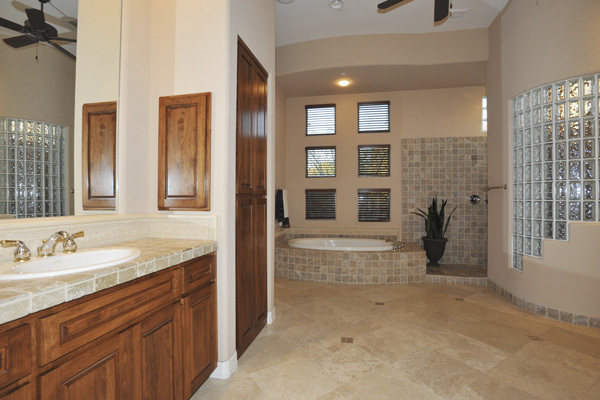 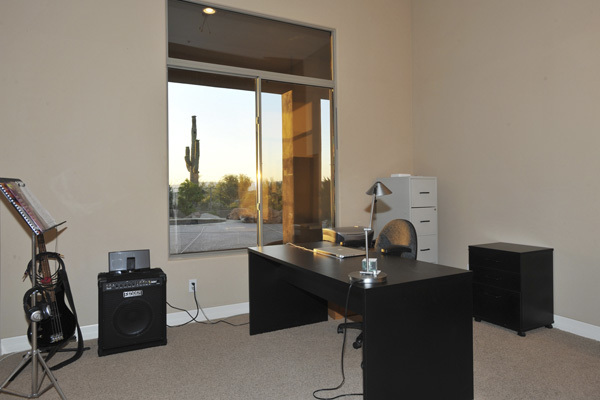 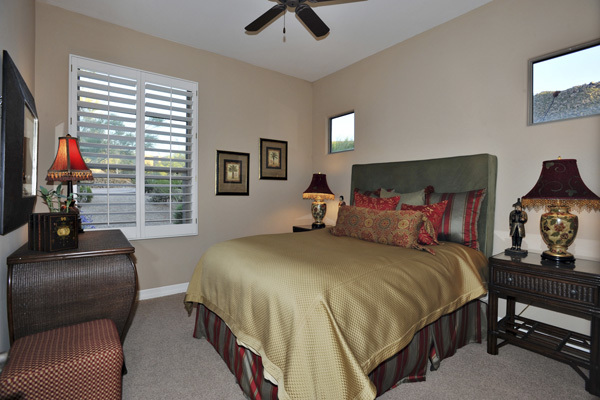 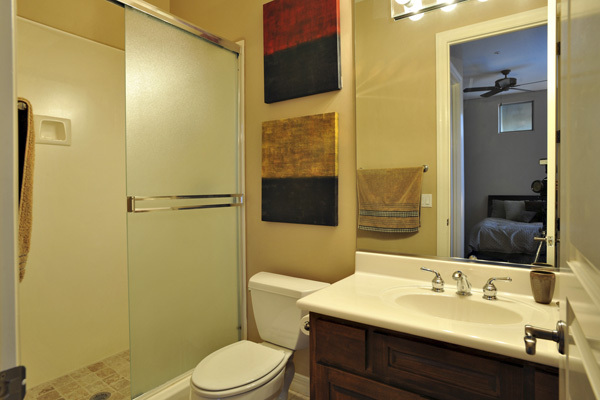 Home has 3,738 sf, 3 Bedrooms each with a private bath, office/study, & 3.5 baths. 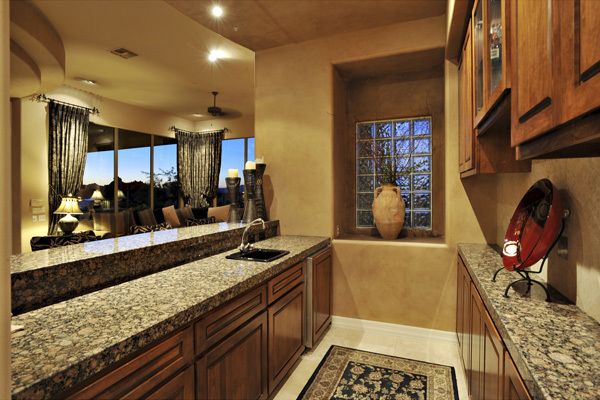 Meticulous home is move-in ready (very lightly lived in) with many upgrades including travertine floors, granite counters, custom window treatments, wine closet, & extensive lighting. 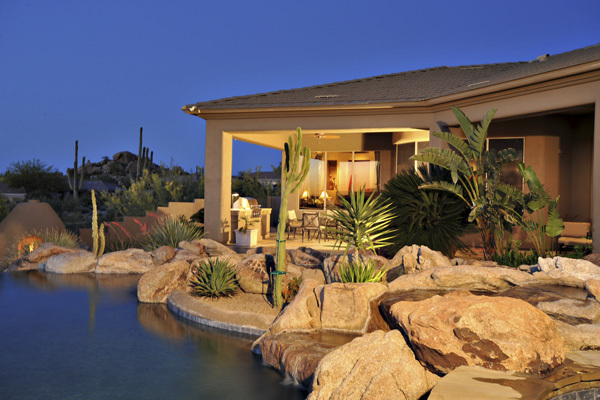 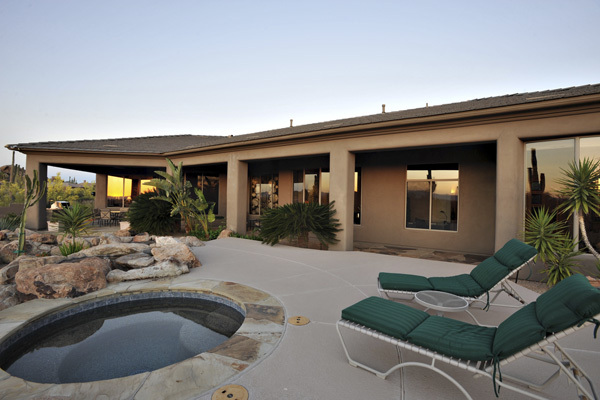 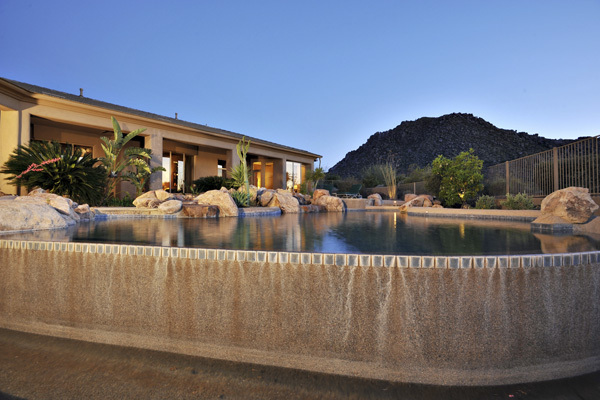 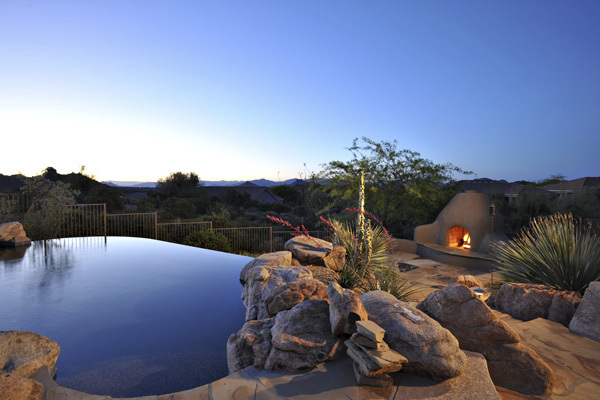 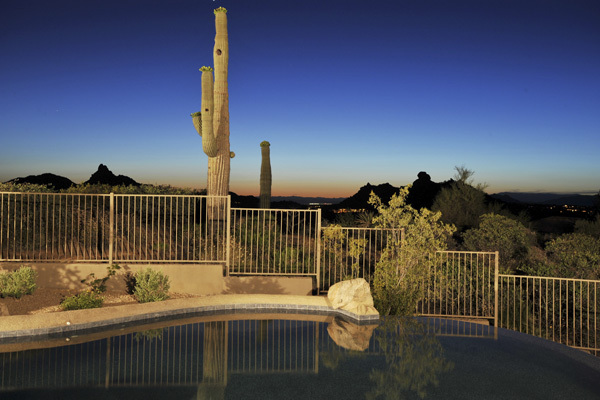 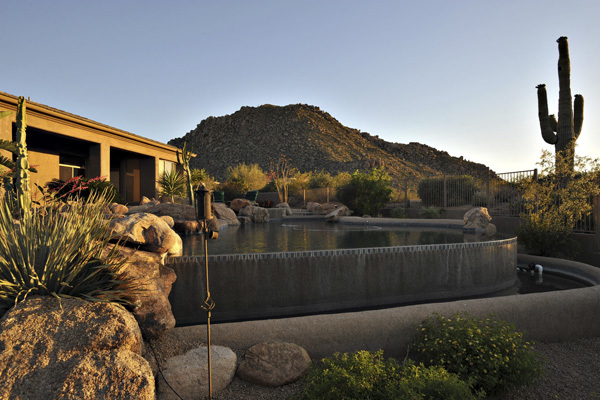 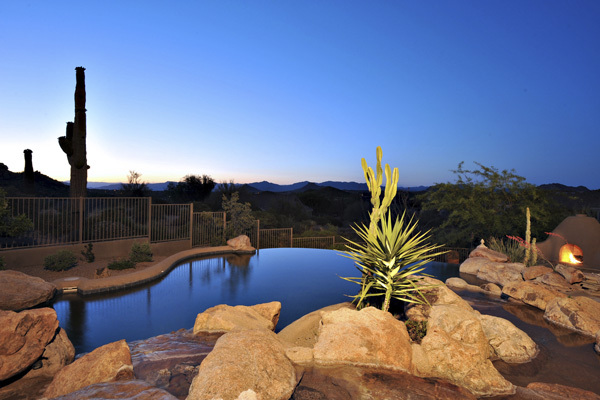 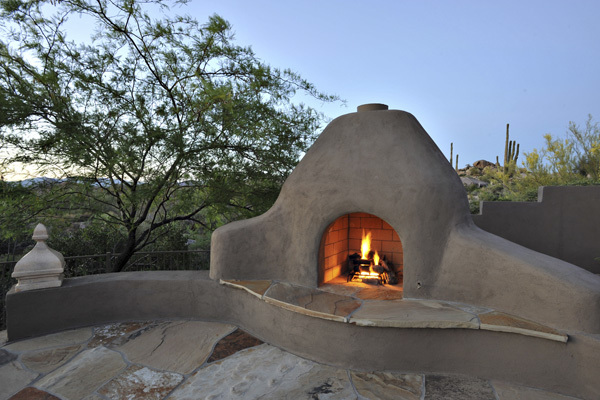 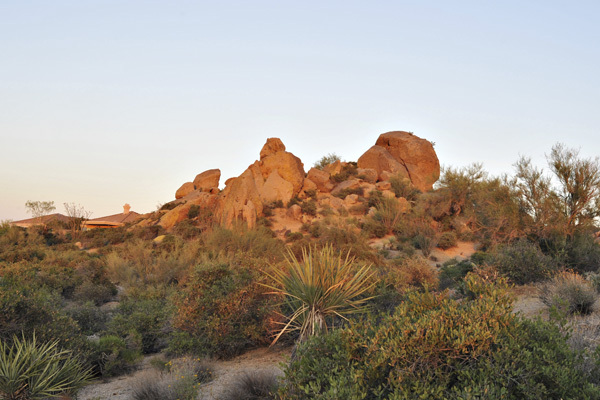 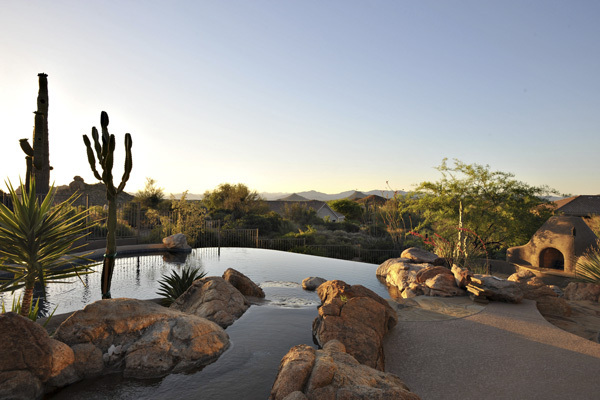 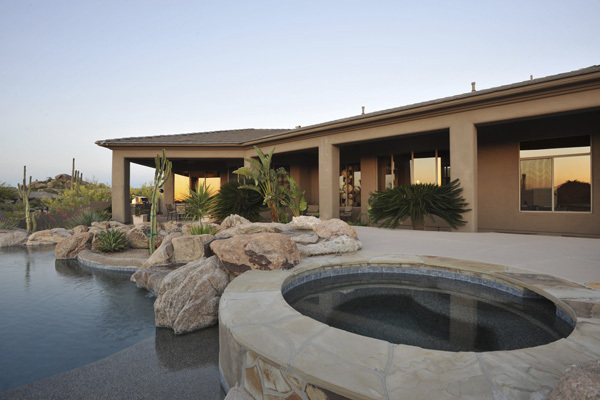 The setting outback is stunning with a 16,000 gallon pool, spa, huge rock waterfall & boulders, built-in BBQ, & fireplace. 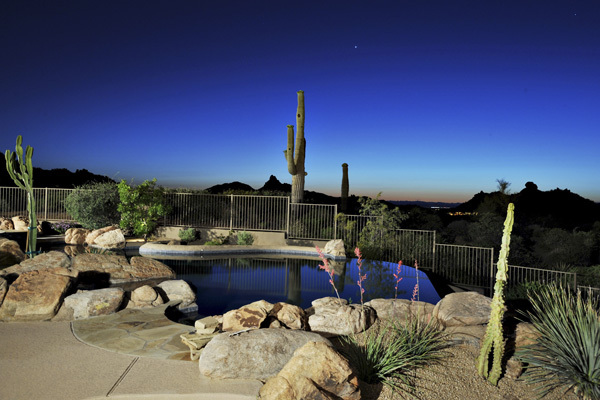 The view is exceptional!! 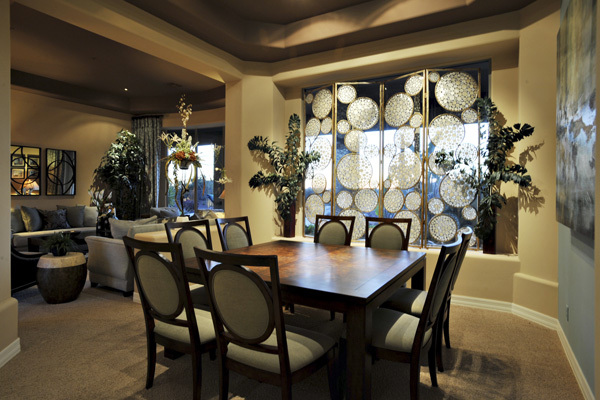 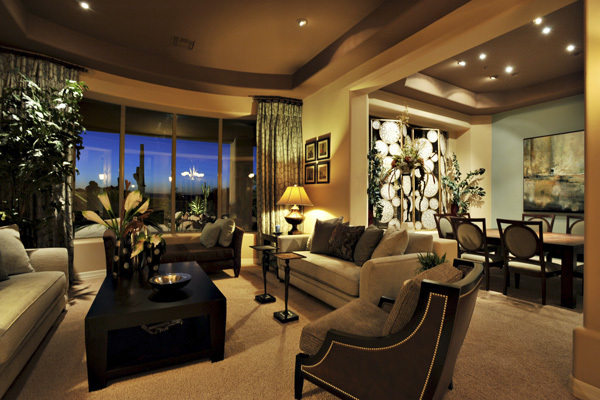 Most furnishings available by separate bill of sale.